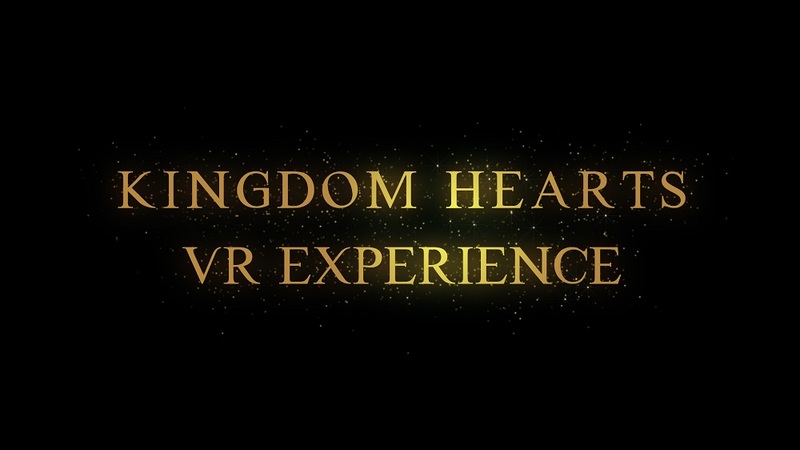 The Kingdom Hearts VR Experience will finally be making its way to the west! Originally announced at the Sony Press Conference at E3 2018, the VR Experience puts players in Sora's shoes as they step into familiar locales to enjoy a 10-minute interactive video featuring iconic music from the series, unlocking new content while they're playing. Check out our review of the Japanese version! This is a cool birthday present... if only I was interested in VR. This is the one piece of Kingdom Hearts media that I keep on forgetting exists. VCAST 2019 except this time it won't get lost.